First off - wow, the E3 coverage has been entertaining and busy. I will continue to get articles out this week, even if it is just small bits on trailers, games or nuggets of news that caught my interest. I already have a few things queued up to auto-post throughout the day. Also? The traffic through here has been awesome - some of my all-time highs, so thank you for dropping by. This morning's article more or less puts the finishing touches on my Uncharted reviews and thoughts, leaving me with a handful of other reviews coming up including some new releases - two for the PC and one for the PSP (not everything has to be about cutting edge consoles this week, does it?). Having just spent a lot of time recently with the Uncharted series, I began to think back on not only those games, but what I would guess was the primary inspiration of that series - Tomb Raider. I played a handful of the Tomb Raider games in the past, back Lara was much more stiff and her world far less exciting to explore. All the same, her ability to explore and interact with her environment was exciting and largely new at the time. However, the Tomb Raider games did not age very well, and the series suffered a series of missteps along the way. Tomb Raider did eventually start to regain its footing, but not long after the Uncharted series blasted onto the PlayStation 3 scene, and the parallels were glaring. 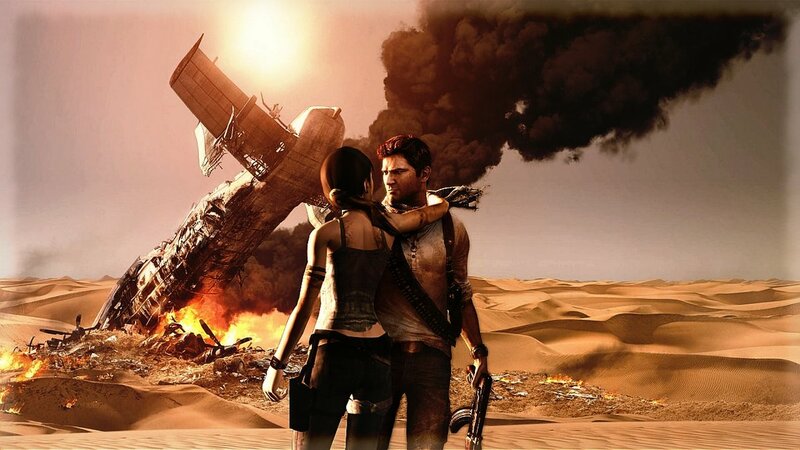 Uncharted learned a lot of lessons from Tomb Raider. The combination of platforming and gun play while trying to explore exotic locales and dusty ruins have the Tomb Raider fingerprints all over it. While both Lara and Nathan are ridiculously acrobatic, their personalities come across very differently as Nathan is a more approachable, less serious personality while Lara quite often comes across as all business. 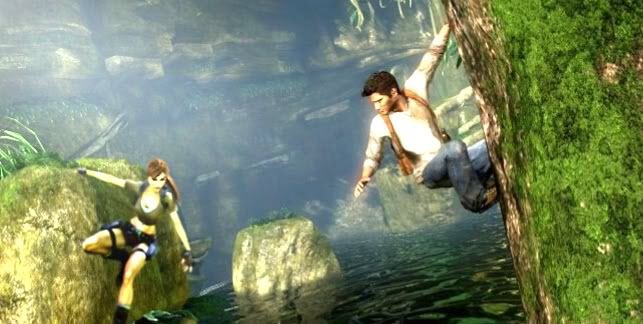 Uncharted became a huge success for the PlayStation 3. Tomb Raider had seen some successful games but the development team saw an opportunity to reinvent Lara Croft with a prequel, showing her as a younger, different person while also leveraging the current generation hardware to make a movie-like experience. 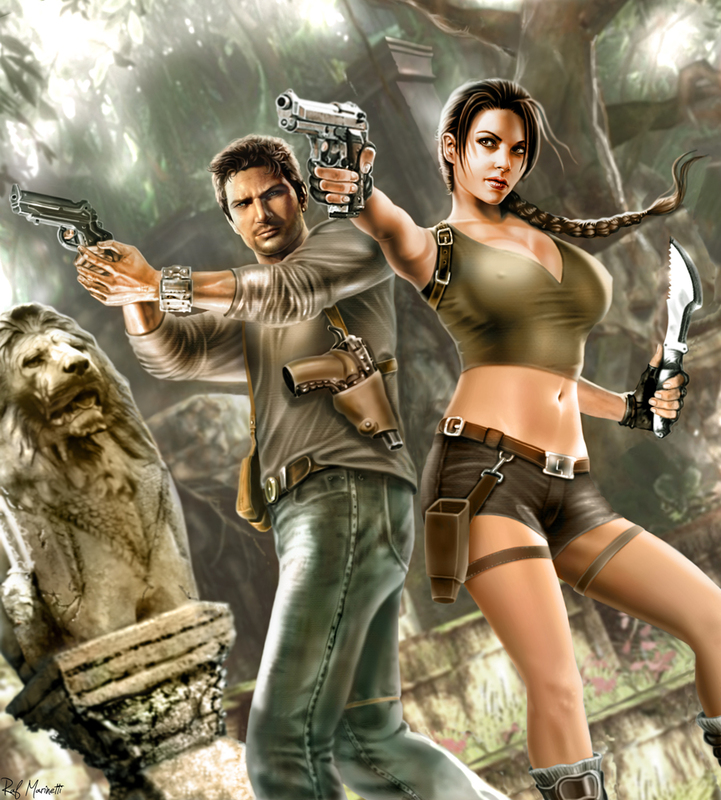 Tomb Raider was even turned into a pair of movies, and there has been talk about an Uncharted movie for years now. The action is all well and good, but these games do rely on their stories as well. That is not to say these games are clones of one another - but the similarities from handguns to hanging on walls to searching for artifacts do make the comparisons a bit easier to sell. I really liked Uncharted, and the follow-ups were very entertaining as well. However, Tomb Raider eventually learned lessons now from Nathan Drake's adventures. 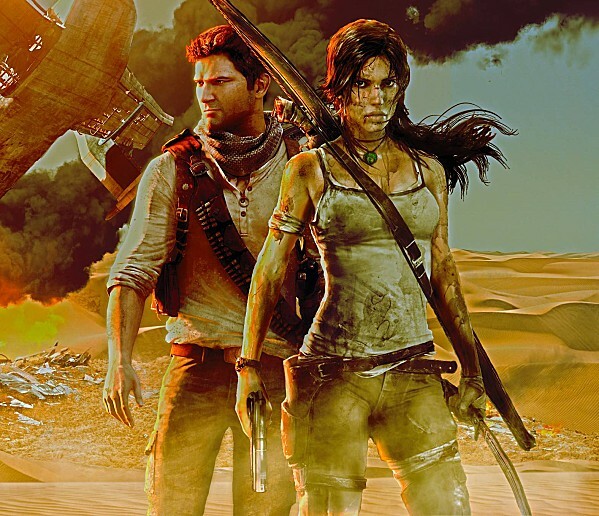 The cinema quality adventure had a lot in common with Uncharted, but Tomb Raider expanded things by offering an experience/progression system, offering more flexible environments and more exploration. I really enjoyed Tomb Raider, and as a game I like it just a bit more than Uncharted. The ability to interact with more of the environment (uncharted can be quite linear), the way you can level up - all of it makes for a more entertaining gameplay experience. However, despite this younger, more vulnerable Lara, I think Nathan's antics still resonate better with people. Lara has been around a lot longer, and she is a strong female lead in an industry that still has more male leads than not. Drake however, is a warmer, friendlier personality. The stories are generally a bit better as well, with far more fleshed out characters along the way. If Tomb Raider is the better game, then Uncharted is still the better experience. I find myself hoping that both franchises continue to learn from one another. I do not want the titles to become carbon copies of each other, but I think both series can improve. Nathan learned from Lara, then Lara learned from Nathan. My hope now is that both will continue to evolve. I am certain they will continue to be compared to one another for years to come. Just take a look at the images I found in about fifteen seconds of surfing the web. Fans often think of one of these franchises, then the other. 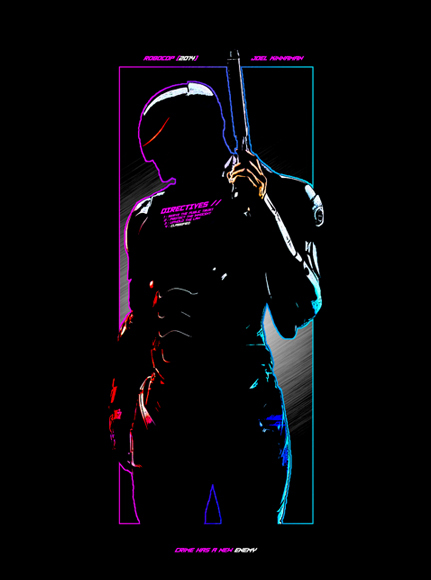 I am sure more than a few would love to see a crossover. Have you played games from one or both of these series? Did you like one more than the other - if so why? I can't really go into the retrospective of tomb raider as I had not really played the old ones before. I'd tried them, but it was just sort of like a snippet of the whole game so, it is not enough of an experience to be talked about. But before I go on, I just wanted to say that all statements I am about to make are base on normal mode game-play. Well, that aside, I had played through the recent tomb raider reboot and also uncharted 1-3. Both of the games are enjoyable what with Uncharted having a more adventurous adventure as opposed to Tomb Raider's survival adventure. The gameplay for UC is more challenging than TR especially the platforming part. The puzzles are fun in UC as well. Gun blazing mechanics are more developed in a sense for UC. In TR stealth is a better option. However, I can't help but to like Lara Croft more than Nathan Drake in terms of their character. There is just something very endearing about Lara Croft, a girl trying to start out into the wilderness. It sort of resembles youngsters whom just venture into the wild wild society. Emotionally speaking, she is so much more human than Nathan Drake and I can relate myself to her. Another factor that makes me like TR is the back story which is very very extensive. It goes way back to the myth and the first beginning of the whole story. And they even have voice playback which is very creative in my opinion. Batman or Bioshock games did have that but it was relatively short. Of course, this feature may not made as much sense in reality since it is going to be in different language, some perhaps too old to decipher on the spot. Still, I really enjoy them. Like you had mentioned above, the flexibility in TR is a plus point as well. However, there are things I dislike in TR, such as the QTE. I always find them very "cheap". It sorts of dampen the game. Which brings me to another point, the indicator on how many treasures are hidden in the area. It can makes things really fun and a little less challenging at the same time. Another thing I am slightly annoyed with, is the map for treasure hunting, given that you can find the map in the first place. Truth is, it is a mix feeling. I am not saying I despised them, in fact I love the feature because you can turn them off as well. At times when you feel like slacking and just wanted to do some fetch quest, it makes the whole experience enjoyable. But, the competitive side of me just feels that the developers tries to spoon feed me like a toddler and I do not fancy the idea. Nonetheless I still use them all the time because it is too convenient not to. Still, even with the challenges, UC's treasure hunting quest is not as motivating or fun as TR due to them not having a story related to it like TR has. So, when I am not having the map, the exploration goes very thorough for TR and I make sure to get all of them just because I wanted to know the story. Besides, I am surprise that those treasures never shines or looked too out of place, making them quite hard to find without the map, which in a sense did make up for it.. As for UC, I find myself being able to get only half of the treasures. Plot wise, I would prefer the suspense that TR is able to build up. Regardless, both were great games. UC has got the best dialogue and more challenging game-play experience, while TR gives you more on the emotional ride, a ton of interesting stories, and fun game-play but not as challenging gameplay. Lastly, I would hope to see some collaboration for Nathan and the new Lara before she is all super woman tough. It would be very interesting to see it happen. First off, thanks for dropping by to comment! Secondly, I have to agree with a lot of what you said here. The artifact collection of UC never appealed to me quite as much as trying to find and beat the hidden tombs in the new Tomb Raider game. I also agree that I would like to see more of Lara before she's all... well, as you put it 'super woman tough'. A few people have commented that she's probably already at that point now, but I think you could tell a pretty interesting story with the next installment. A lot of what Lara did in this TR reboot was forced, and did not give her a lot of time to stop, think and reflect on her actions. 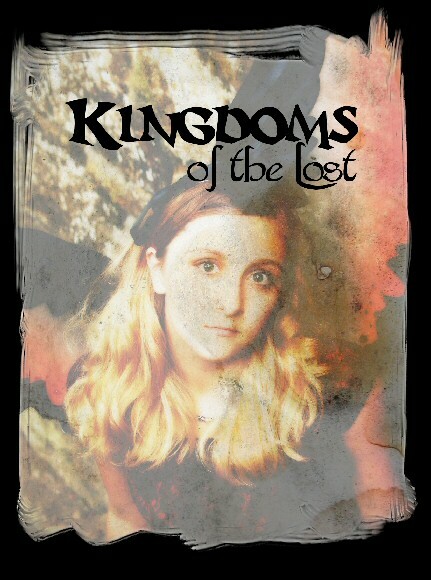 Given some time, she could very well be a character who, with some introspection, has a lot of inner demons to battle as she heads out on whatever her next adventure is going to be. Thanks again for the detailed comment! I personally do agree about TR being abit forceful at times. Well, I hope they have a sequel that would make her less powerful and let us see more of the struggle she would face in dire situations.